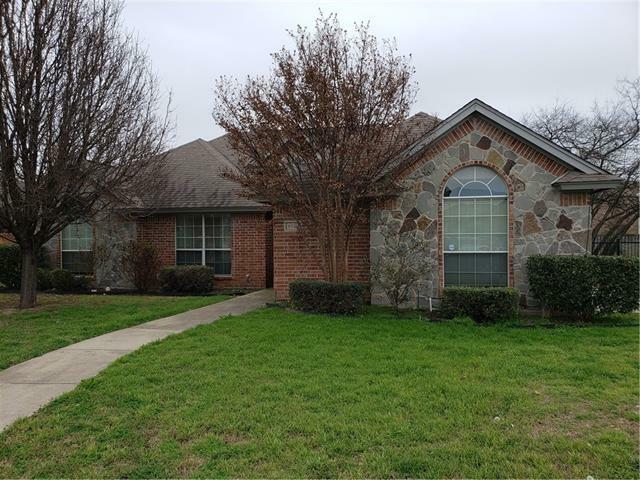 All Richland Hills homes currently listed for sale in Richland Hills as of 04/23/2019 are shown below. You can change the search criteria at any time by pressing the 'Change Search' button below. 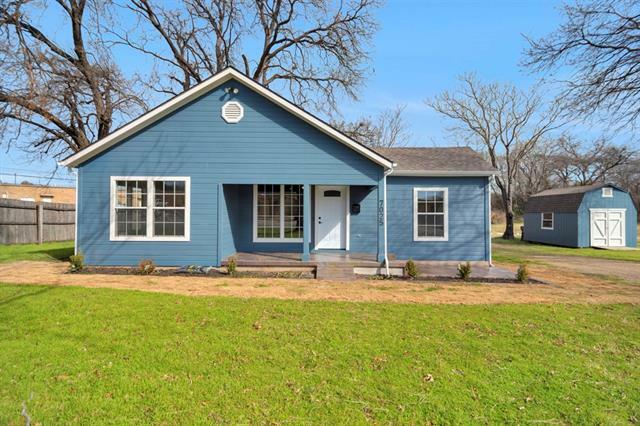 If you have any questions or you would like more information about any Richland Hills homes for sale or other Richland Hills real estate, please contact us and one of our knowledgeable Richland Hills REALTORS® would be pleased to assist you. "Newly Remodeled ! Looking for a corporate retreat, or maybe your own private oasis only minutes from the downtown Fort Worth Stock Yards? Maybe you've always dreamed of building a golf course ? With a little over 7 Acres in the heart of the Metroplex & 2 gorgeous homes it could be a reality! 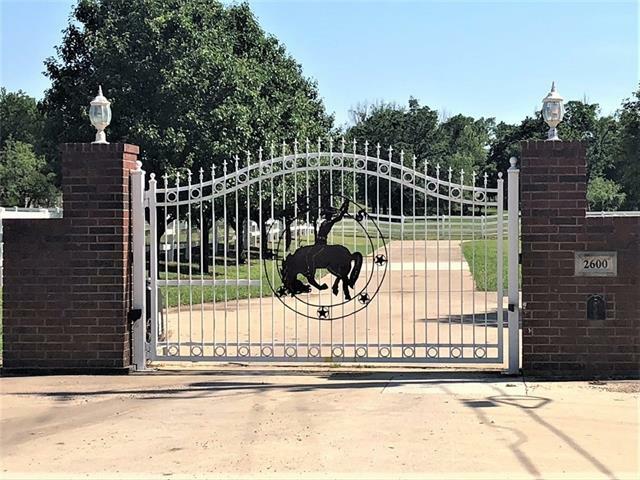 This ranch is ideal for anyone who wants land in the middle of town! 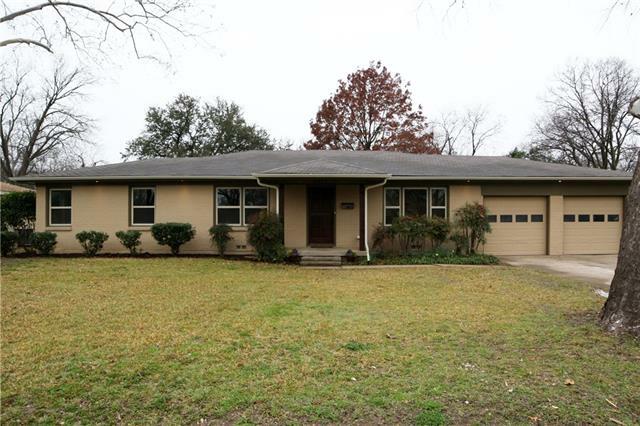 Main home features 3,361 sqft, 3 Br, 2.5 Bath, 2 living room. Second home features 2,700 sqft with 3 Br, 2 Bath. Property features cros"
"Stunningly beautiful remodeled home bought back to life by a master craftsman. You can only appreciate the finer attributes of this home by seeing it in its entirety. All new floors, paint, fixtures, windows, appliances, lighting, etc. Wood, granite, and tile upgrades throughout. Two large living, dining areas and a fabulous sun splashed backroom that can be used as a gameroom, study, exercise room, or personalized man cave. Large fenced backyard with enclosed patio for entertaining or simp"
"PRICE DROP! MOTIVATED SELLERS. Welcome home! This cozy 1 story home on a quiet street features a charming living space with stone fireplace and built in shelving. Great breakfast nook with large windows looking out to a spacious backyard. Modern fixtures and warm tones create a comfortable space for any family; sure to create memories of a lifetime! Great Birdville ISD schools. Convenient location with close by shopping and entertainment. Come see now!" "Welcome home! Beautifully fully-remodeled 3 Bed, 2.5 Bath home with extreme attention to detail! 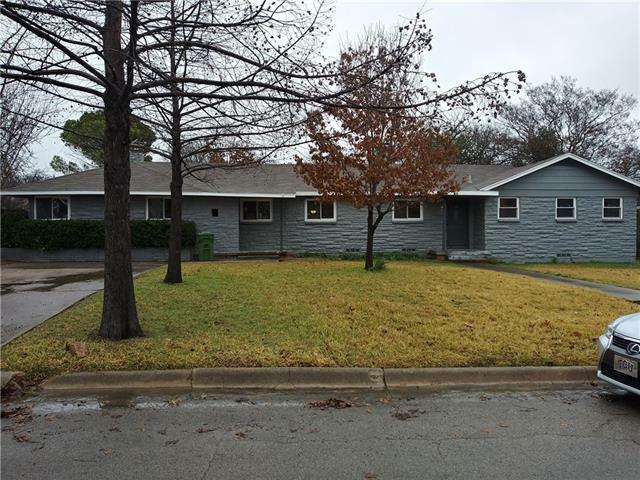 Home features: Hand scraped wood floors, NEW: windows, HVAC system, tankless water heater, foam insulation, recessed LED lighting, ceiling fans, doors, THE WORKS! Kitchen features: granite countertops, new custom cabinets, large open concept, under cabinet lighting, new appliances! Exterior features fresh paint, gutters, custom exterior lighting, nice new deck in large backyard! Upgrades galore, sho"
"This adorable home is ready for a new family! You will love the vintage feel with many updates! Tons of space with 2 living areas, 4 bedrooms and 2 bathrooms. The kitchen boasts of stainless steel appliances, granite counters, and stone backsplash. There are engineered hardwood floors in the main living area and kitchen. Brand new roof and decking! Vinyl windows, AC and furnace, and breaker box are all recently updated! The HUGE backyard is perfect for kids to play! Foundation repaired with"
"This home is completely remodeled with all new flooring, granite counters, under mount sinks, plumbing, lighting, roof, exterior custom paint and design. Enjoy gatherings in the generously sized living dining area. Large windows with tons of natural light. All appliances brand new. The large back yard is just waiting for someone to enjoy it. The 3rd bedroom could also be utilized as a second living area or office. This home is absolutely a must see." 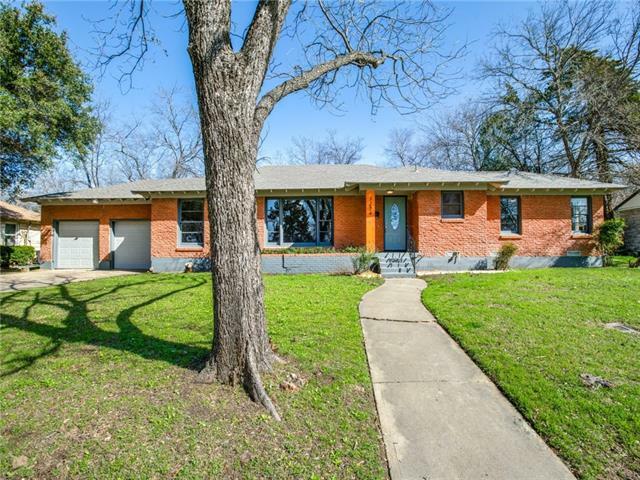 "Beautifully updated home in nice quiet neighborhood with quick access to 820 and I30!! Refinished hardwood floors and new tile and carpet! Brand new AC unit. Fully updated bathrooms and kitchen with all new stainless steel appliances. Large master bedroom with bonus extra large walk-in closet and a oversized 3rd bedroom that can be used as an entertainment room or bedroom." "Stunning!! This home has been remodeled inside and out! Hand scraped hardwood floors throughout, granite counters throughout, SS appliances, spacious bedrooms and more! Bring your pickiest buyers to see the quality of work done in this beauty.All new electrical, HVAC, interior walls, insulations, fixtures, roof, foundation, paint, etc. Within walking distance of schools and shopping." "super area huge, huge lot,great Birdville schools . Commercial grade roof, new heat and air system large rooms and foundation appears good. This for under 200.! fireplace separates living areas. screened in patio with doggie door. man cave nice large trees.Has had some updating but you can finish and make it your own!Selling as is so no need to ask. The whole neighborhood is in an upswing transitional phase. Call for more details. 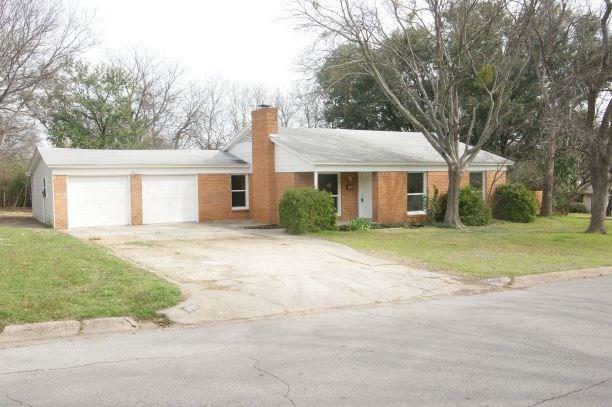 We will most likely have multiple offers so we will give a dea"
"Cute three bedroom one bathroom home Richland Hills. New Paint inside and out. Partially enclosed front porch and covered back patio with a large fenced in yard. Ease of access to HWYs 820, 121, 183, 10 and 26 makes commuting simple. Enjoy the highly sought after Birdville ISD."